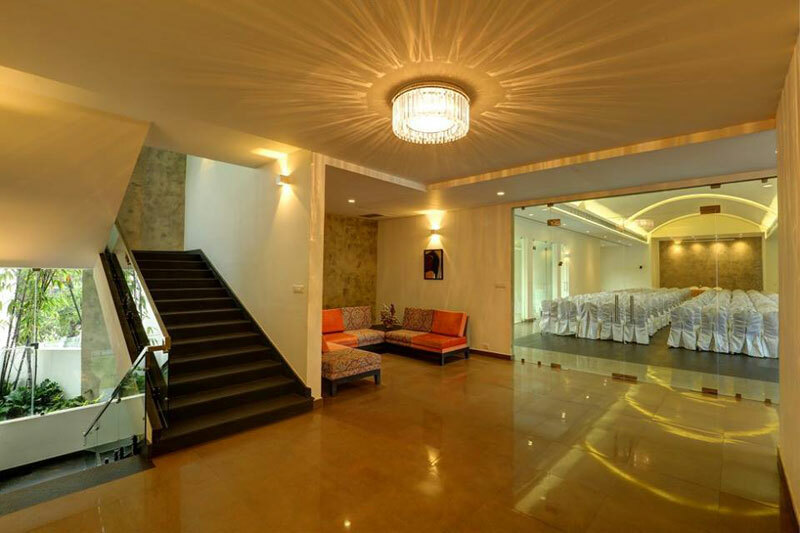 The banquette hall, which is in the center at the Memories, is a space with the flamboyance of the kings. 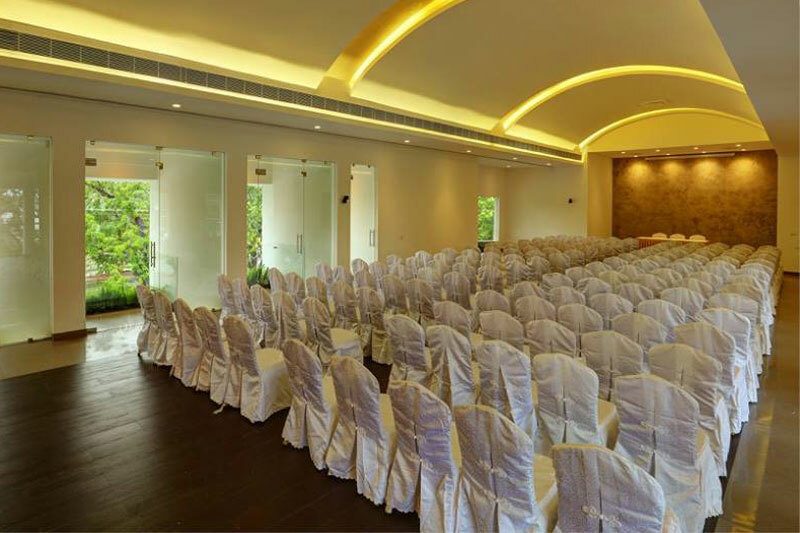 The royal banqueting hall oozes splendor and extravagance with its stunning décor, comfortable seating arrangements with LED Projector and Bose Speaker Systems. 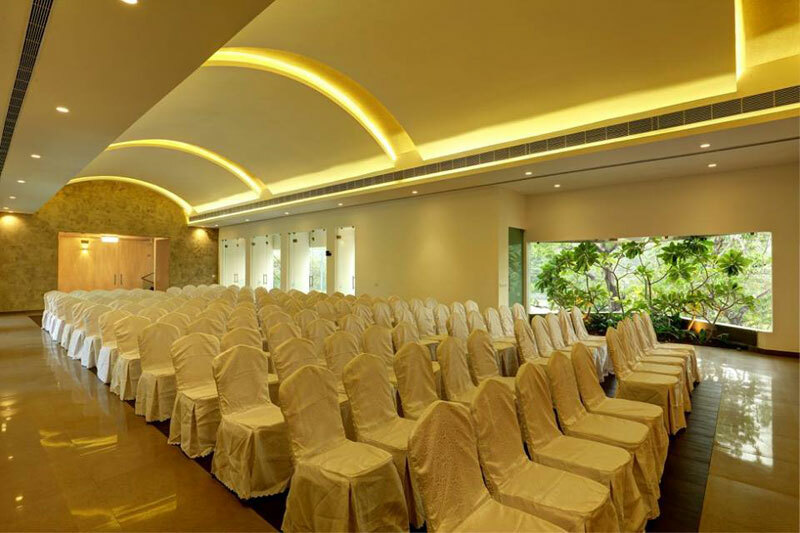 Meetings and events are catered to professionals demanding the most of their time and environment.